Backstage, Ellie Goulding covered Justin Bieber... And SLAYED it! Obviously. 6. 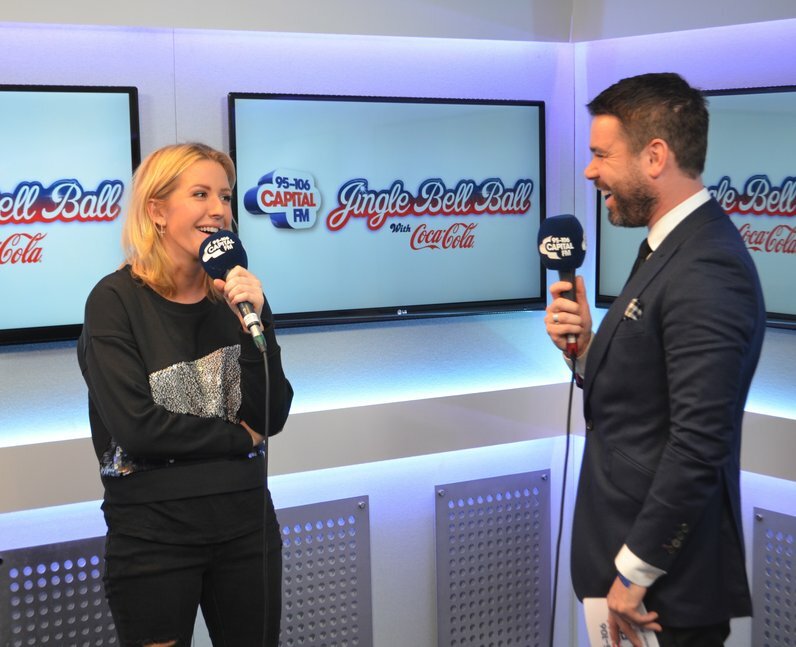 Backstage, Ellie Goulding covered Justin Bieber... And SLAYED it! Obviously.